Mar 19, 2019 Welcome Allison Whitworth! Feb 22, 2019 Farewell To Coach Jeremy and Coach Kellyn! Aug 13, 2018 Welcome Jeremy Sullivan! 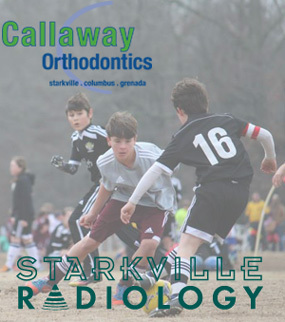 The Starkville Soccer Association's (SSA) purpose is the control, regulation, promotion, and development of and education for soccer in the County of Oktibbeha at all playing levels of competition, i.e., Recreational, Academy, Competitive, and Adult Divisions. In order to accomplish its purpose, SSA will have jurisdiction over all affiliated members within its territory. 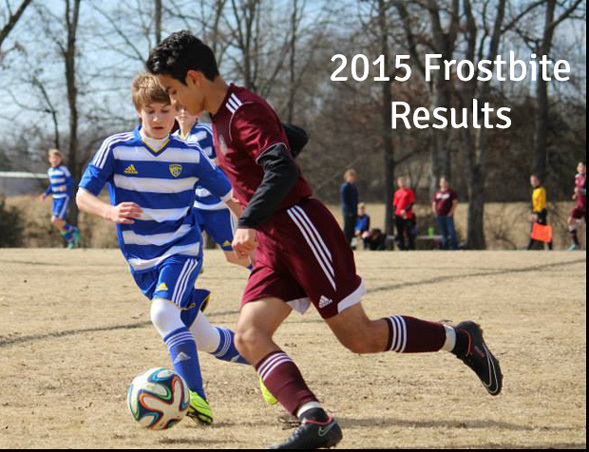 The focus of SSA is the development of the individual player. Our goal is to maximize the development of the individual through programming that challenges each player, a coaching staff that adheres to high standards, and first class facilities. SSA is resolute in dedicating its time and resources to the technical, tactical, physical, and psychological aspects of playing soccer.